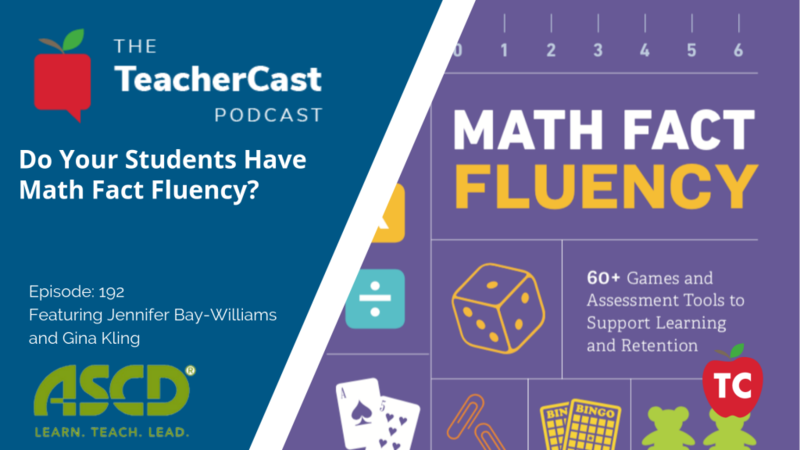 Do Your Students Have Math Fact Fluency? In this episode of the TeacherCast Podcast, we welcome ASCD authors Jennifer Bay-Williams and Gina Kling on the program to discuss how students can easily pick up complex math concepts no matter what grade or ability level. Please check out their new book available from ASCD Publications for more information on how you can provide quality math education to your students today! We wish to thank ASCD for helping to put this podcast together. What does fluency mean? How is it different from automaticity? How do games provide meaningful fact practice? What are the disadvantages of timed testing? What alternatives are there to timed testing? Why is it important for teachers and parents to understand the distinction between foundational facts and derived facts, and how should that impact instructional choices? How do we help families understand there are better ways to teach and assess facts? Jennifer M. Bay-Williams is a mathematics teacher educator at the University of Louisville, Kentucky. She has written many articles and books related to K–12 mathematics education, including the popular Elementary and Middle School Mathematics: Teaching Developmentally and the related three-book series, Teaching Student-Centered Mathematics. Bay-Williams is a national leader in mathematics education, having served as a member of the National Council of Teachers of Mathematics (NCTM) Board of Directors, secretary and president of the Association of Mathematics Teacher Educators (AMTE), lead writer for the Standards for Preparing Teachers of Mathematics (AMTE, 2017), and a member of the TODOS: Mathematics for ALL Board of Directors. Bay-Williams taught elementary, middle, and high school students in Missouri and in Peru. She currently works in elementary classrooms in the Louisville area, helping teachers and students attain basic fact fluency while also developing strong mathematical identities. Mastering the basic facts for addition, subtraction, multiplication, and division is an essential goal for all students. Most educators also agree that success at higher levels of math hinges on this fundamental skill. But what's the best way to get there? Are flash cards, drills, and timed tests the answer? If so, then why do students go into the upper elementary grades (and beyond) still counting on their fingers or experiencing math anxiety? What does research say about teaching basic math facts so they will stick? 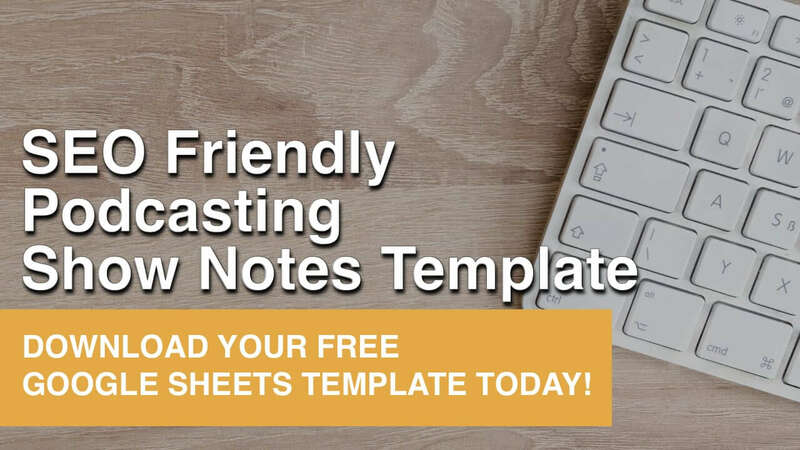 The five fundamentals of fact fluency, which provides a research-based framework for effective instruction in the basic facts. Strategies students can use to find facts that are not yet committed to memory. More than 40 easy-to-make, easy-to-use games that provide engaging fact practice. More than 20 assessment tools that provide useful data on fact fluency and mastery. Suggestions and strategies for collaborating with families to help their children master the basic math facts. Math Fact Fluency is an indispensable guide for any educator who needs to teach basic facts. This approach to facts instruction, grounded in years of research, will transform students' learning of basic facts and help them become more confident, adept, and successful at math. Jeff Bradbury (@TeacherCast) is available as a Keynote Speaker, Presenter, or to Broadcast your conference LIVE!